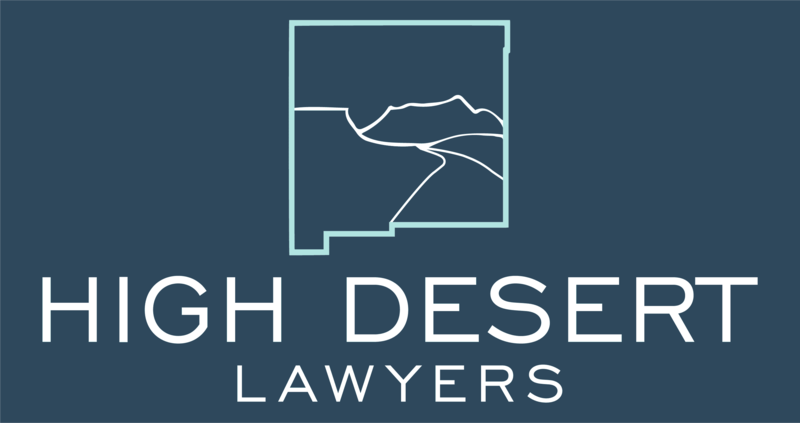 Eric Ortiz is the founding partner at High Desert Lawyers. Eric is known within the legal industry for his aggressive and strategic approach to litigation, making sure his clients always lead on the front foot. 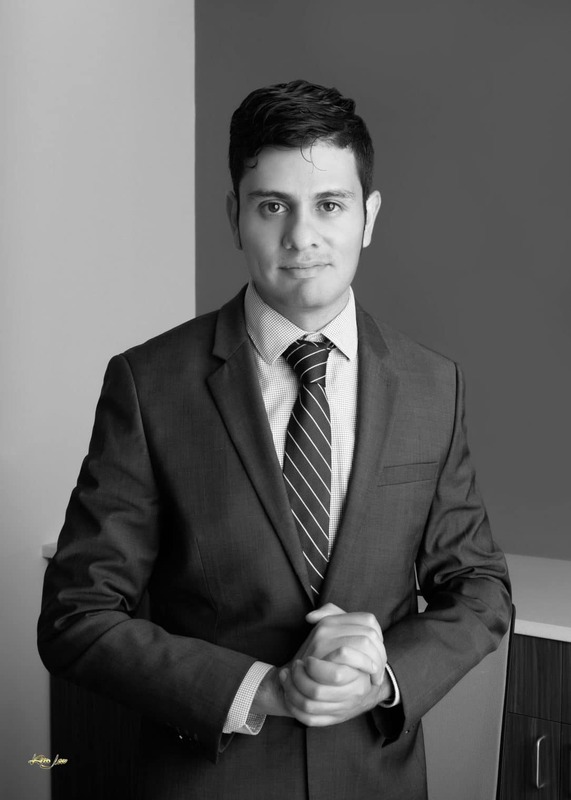 With over a decade in the legal industry, Eric specializes in active trial litigation. Eric has managed over 800 cases and argued more than 400 motions in State and Federal Courts. Eric holds a B.A. from the University of New Mexico and a J.D. from the UNM School Of Law where he received the Fred Hart Award for Excellence in Commercial Law. He is an active member of the New Mexico State Bar, the US Federal Bar and the New Mexico Trial Lawyers Association. Think you might need help? Call Eric Ortiz directly at (505) 720-0070 or email us here to schedule an in-person no obligation consultation.